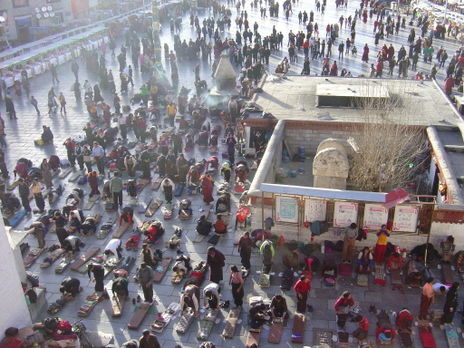 "Lhasa is overrun with Chinese and foreign tourists"
My dream is to one day celebrate Losar in my country. Your website is always such a treat to read. I am keen to visit beyond Lhasa. I do hope that the three weeks that I am giving myself in Tibet, will be enough to get to at least one of these regions.